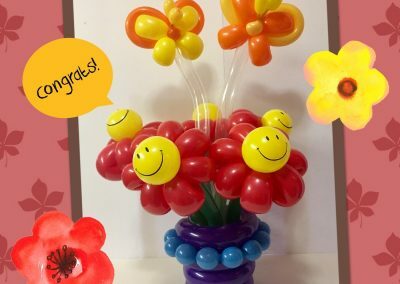 Give the gift of balloons for any and all occasions! 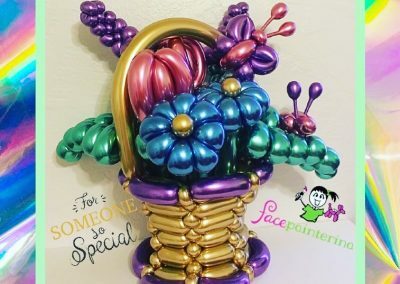 Wow that special someone with eye-popping balloon bouquets and gifts. 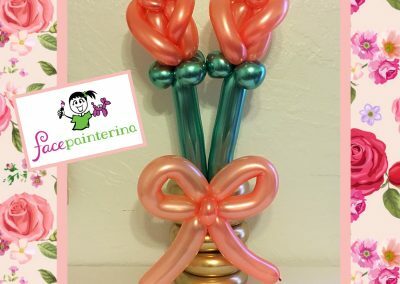 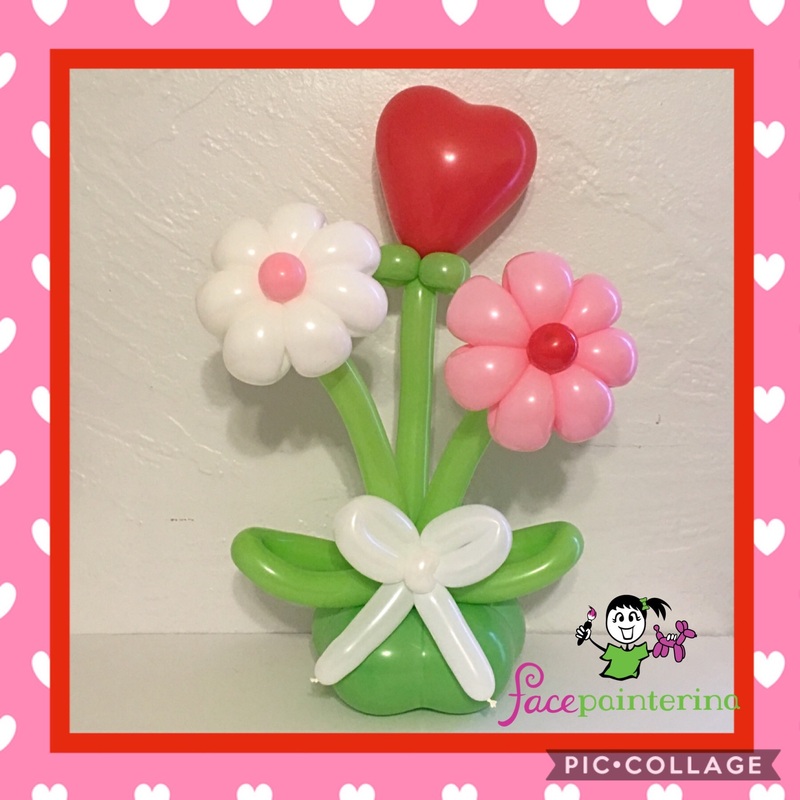 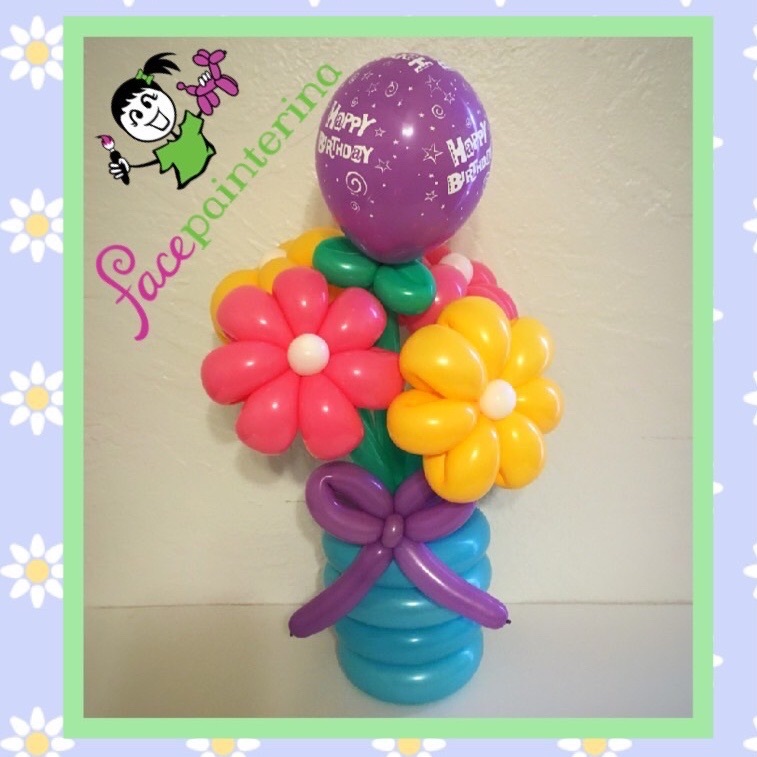 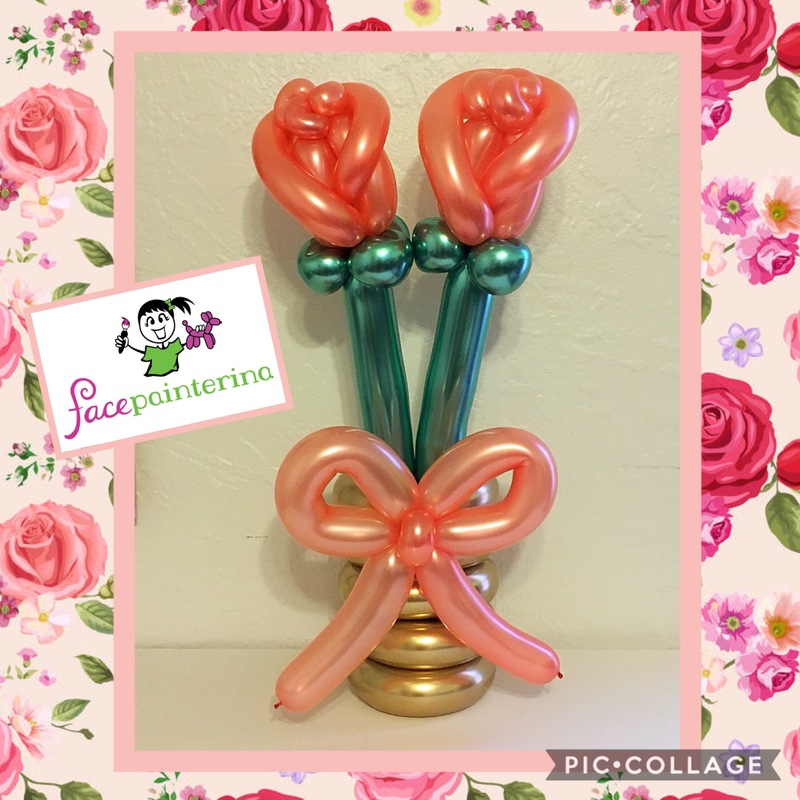 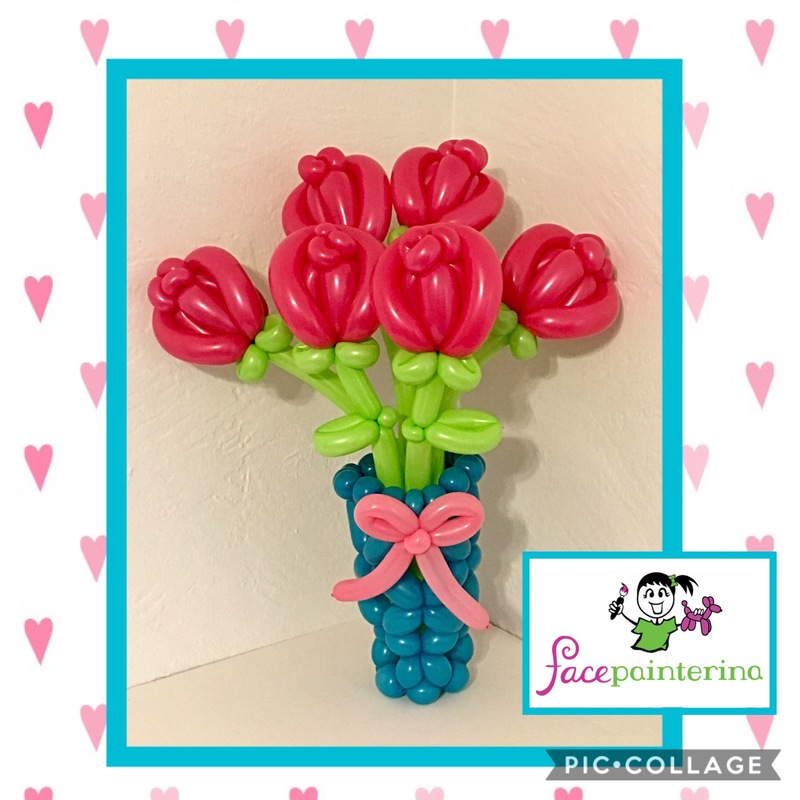 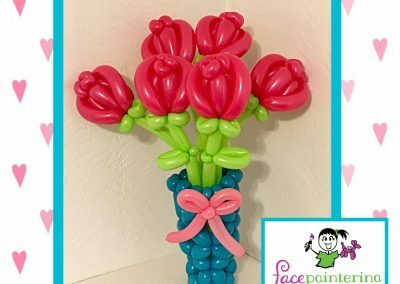 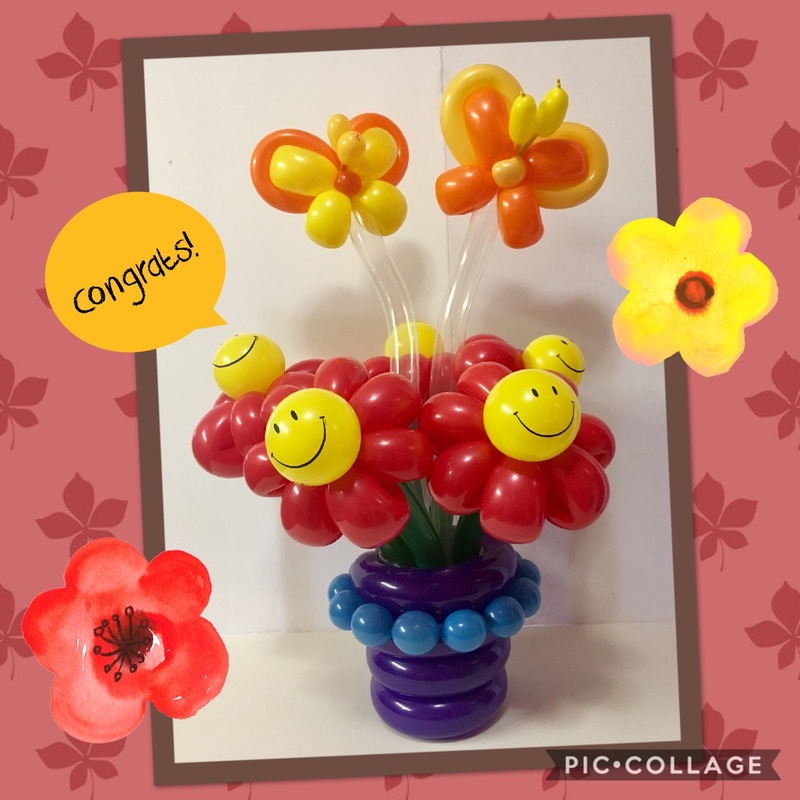 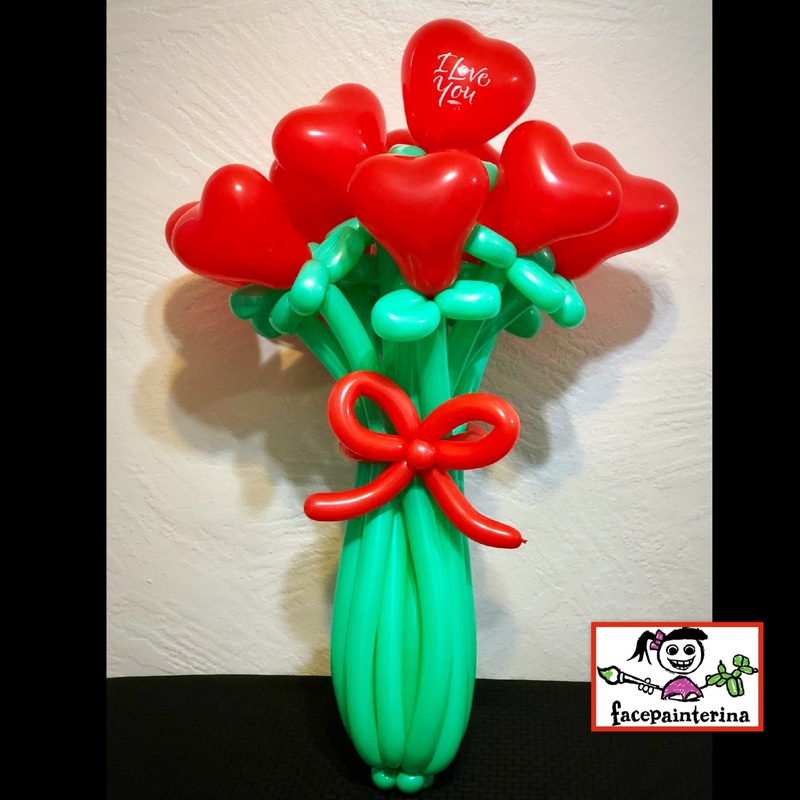 Our balloon bouquets can last up to a week or two. 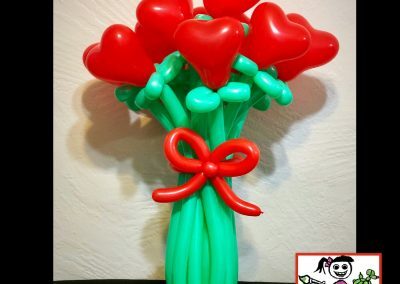 Plus, you won’t have to water them and they are biodegradable! 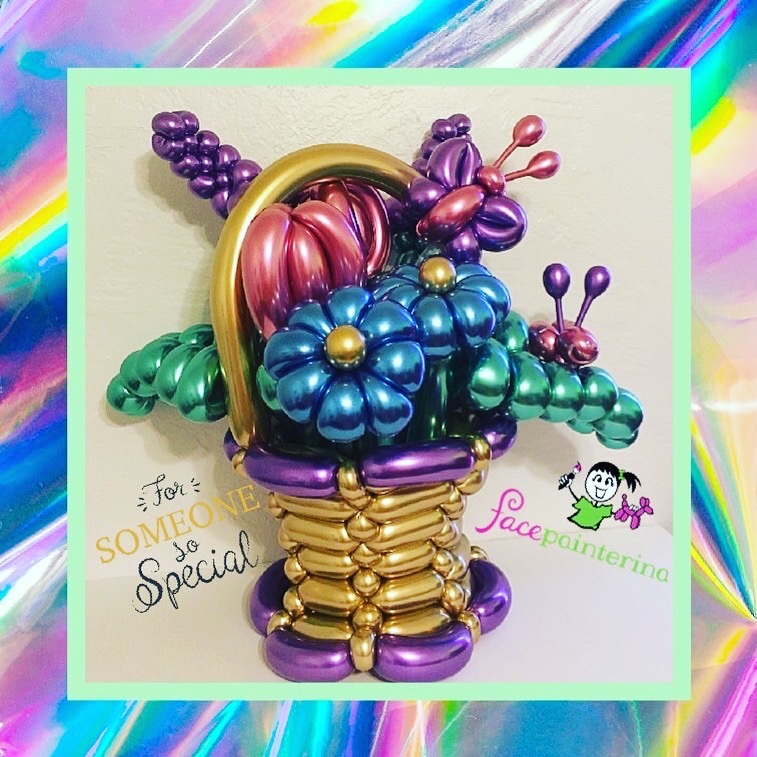 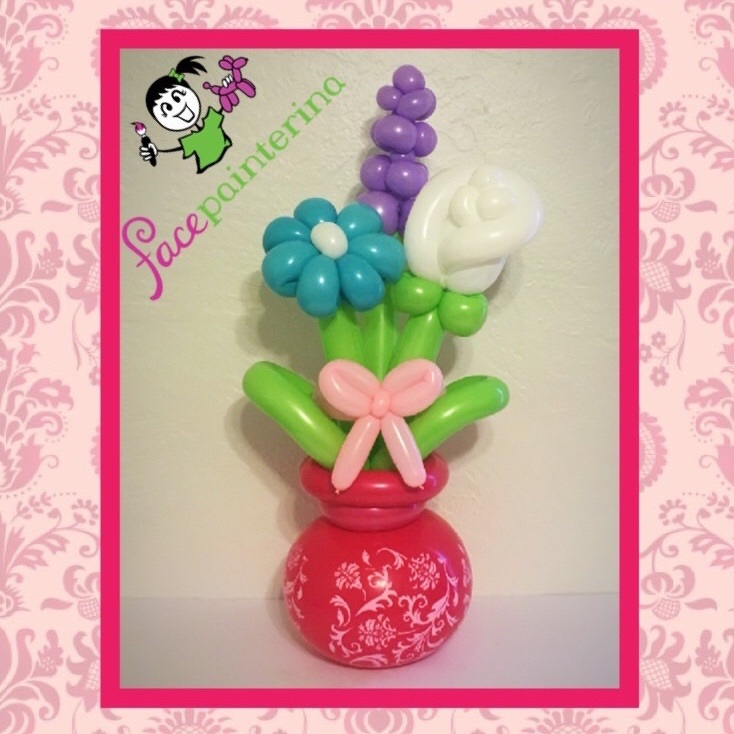 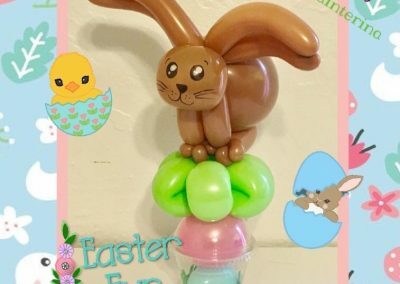 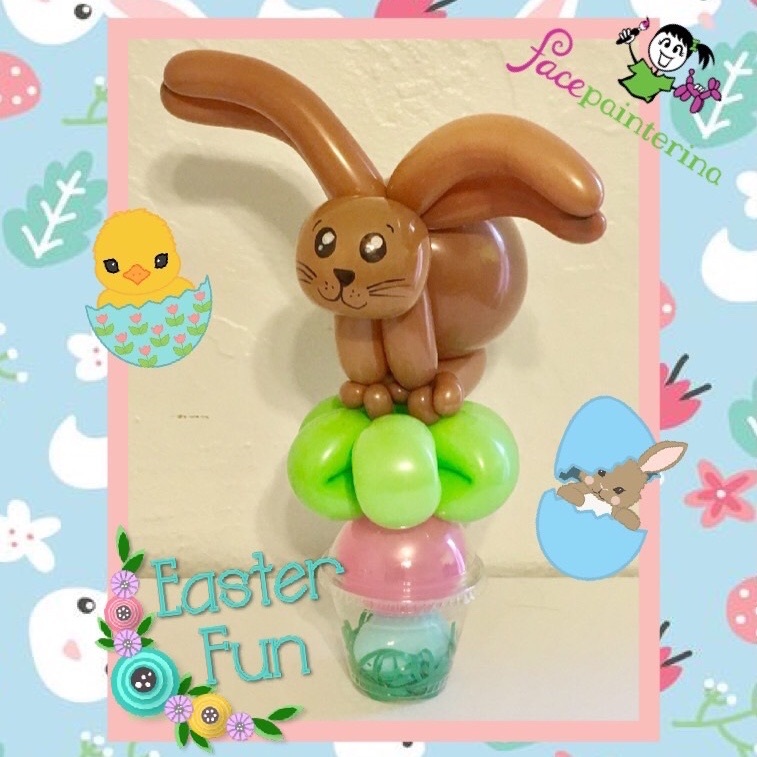 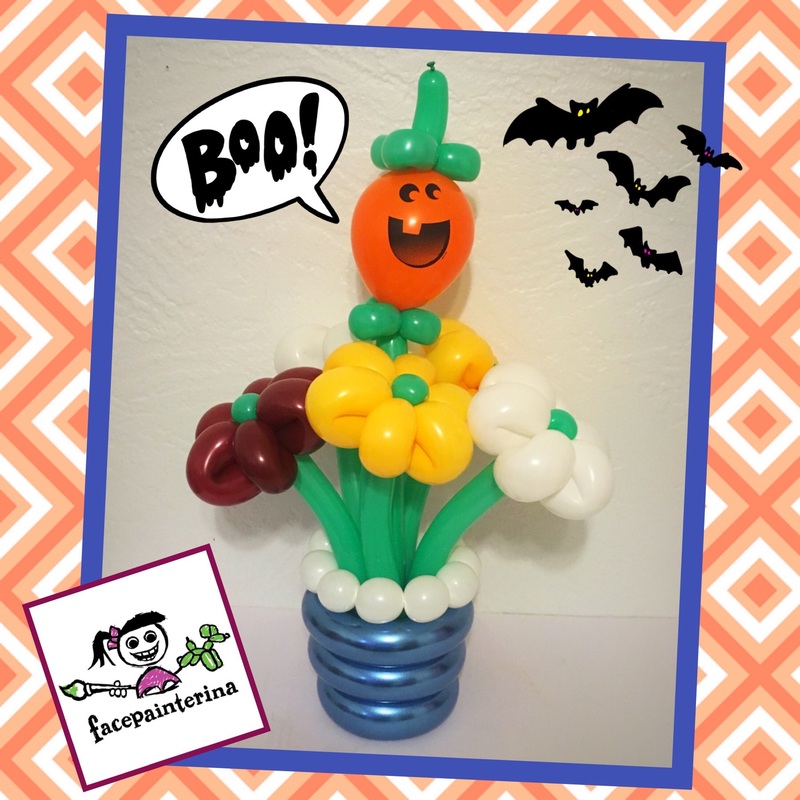 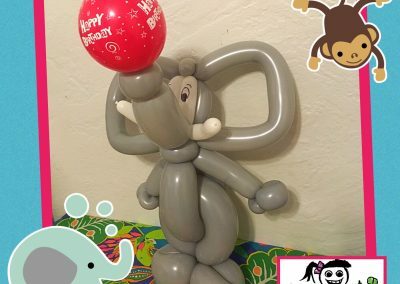 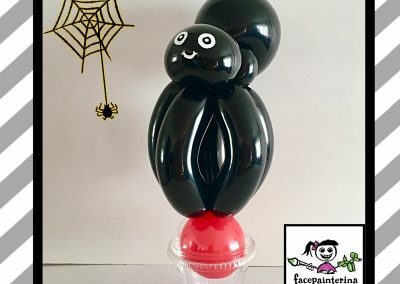 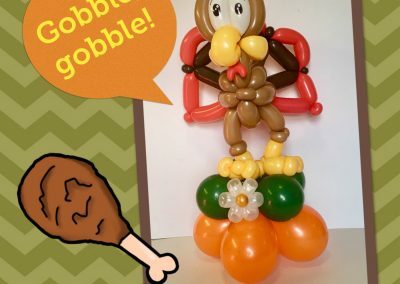 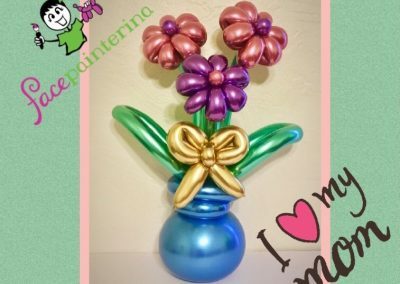 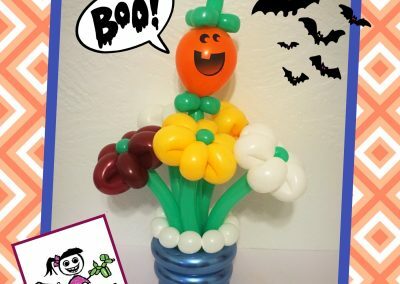 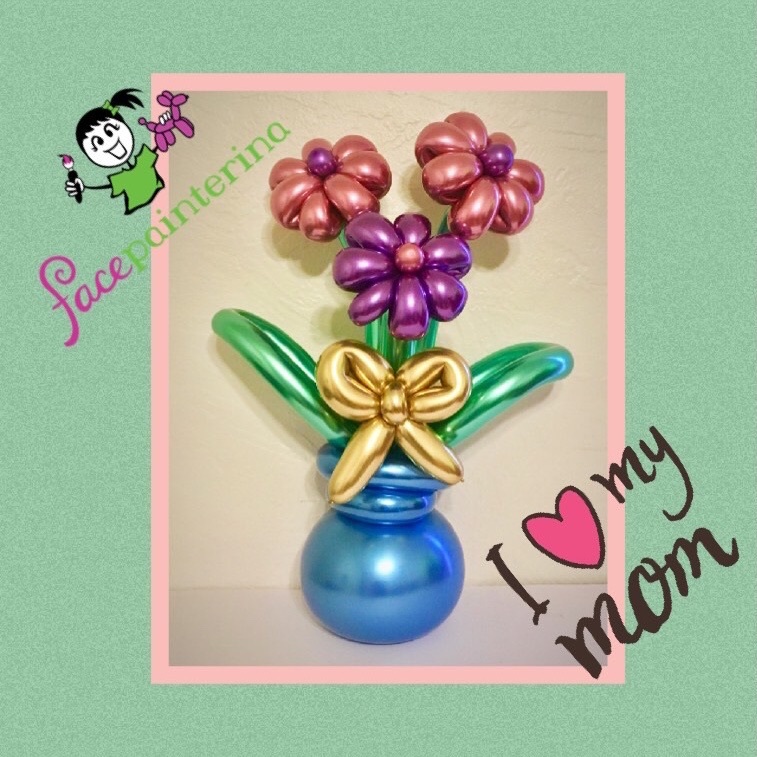 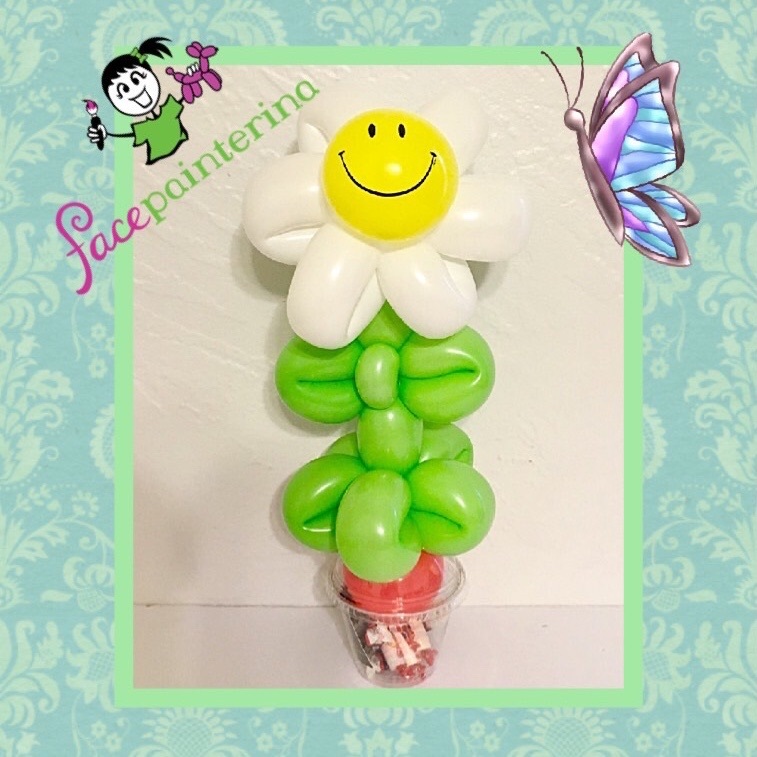 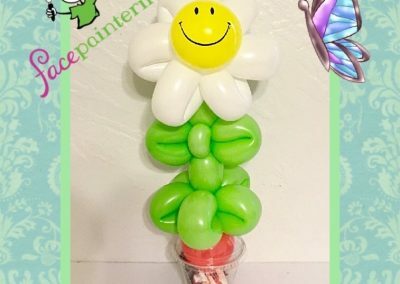 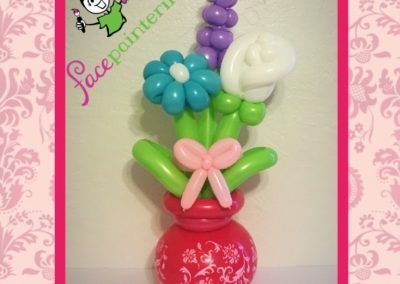 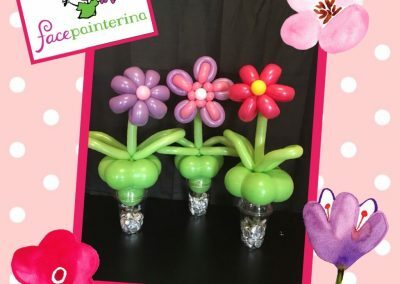 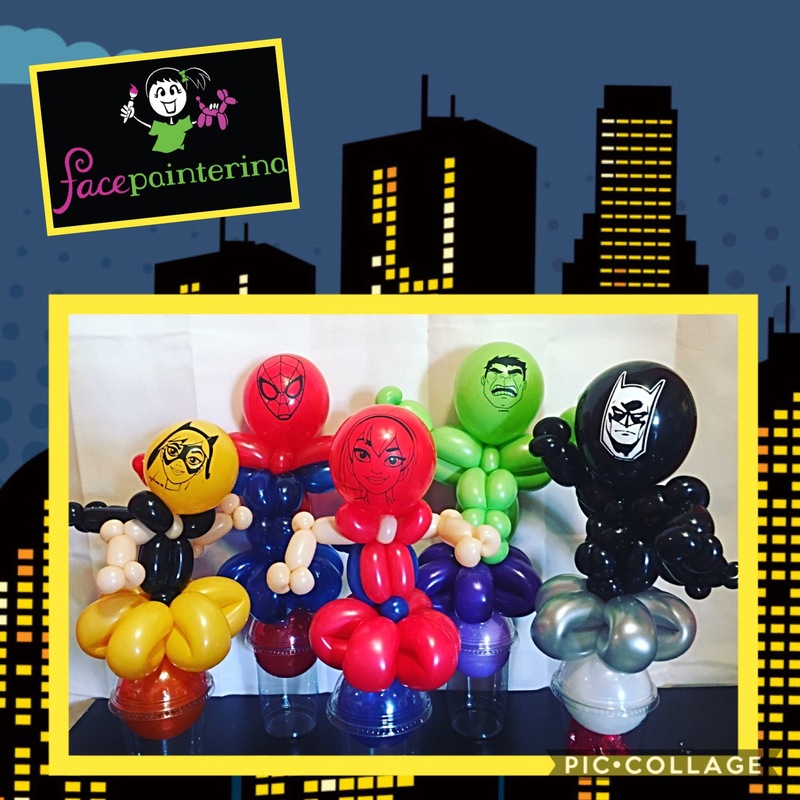 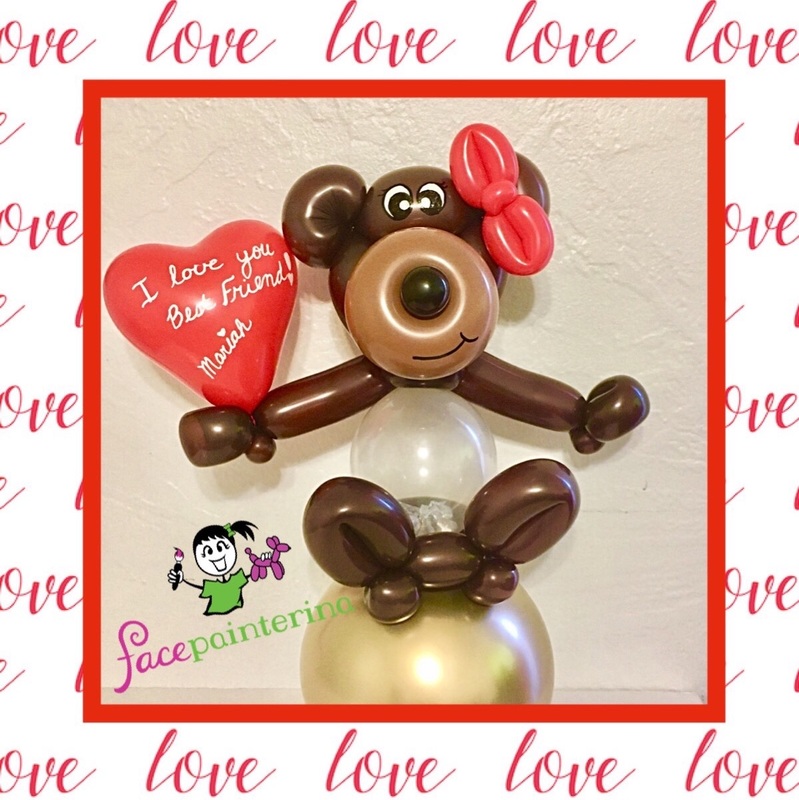 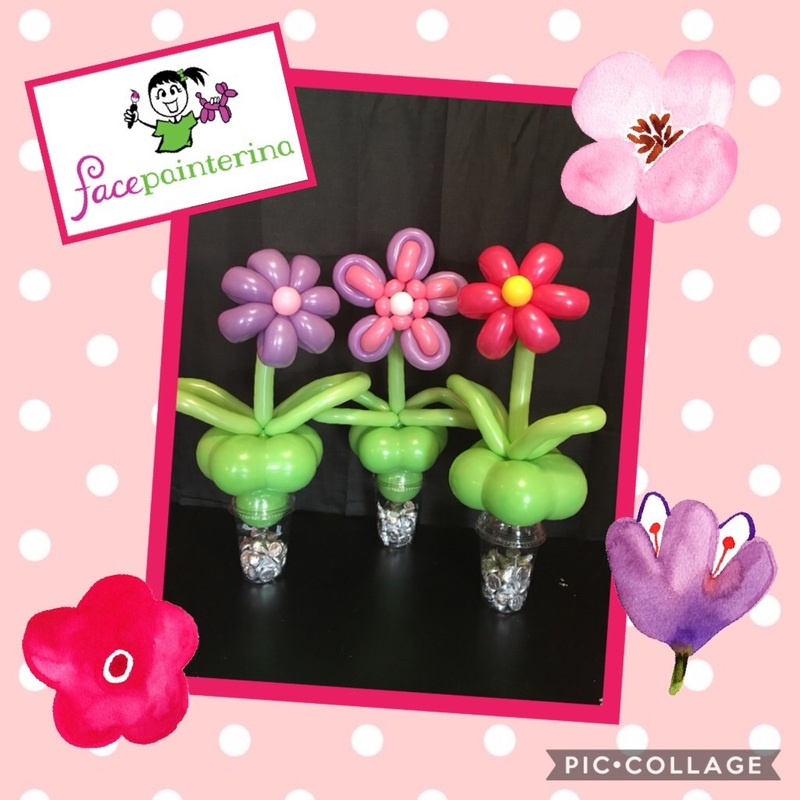 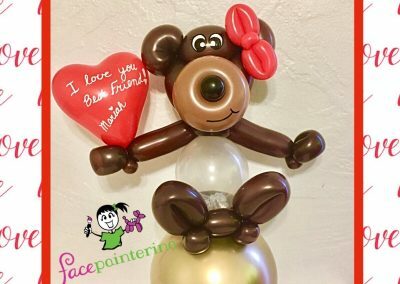 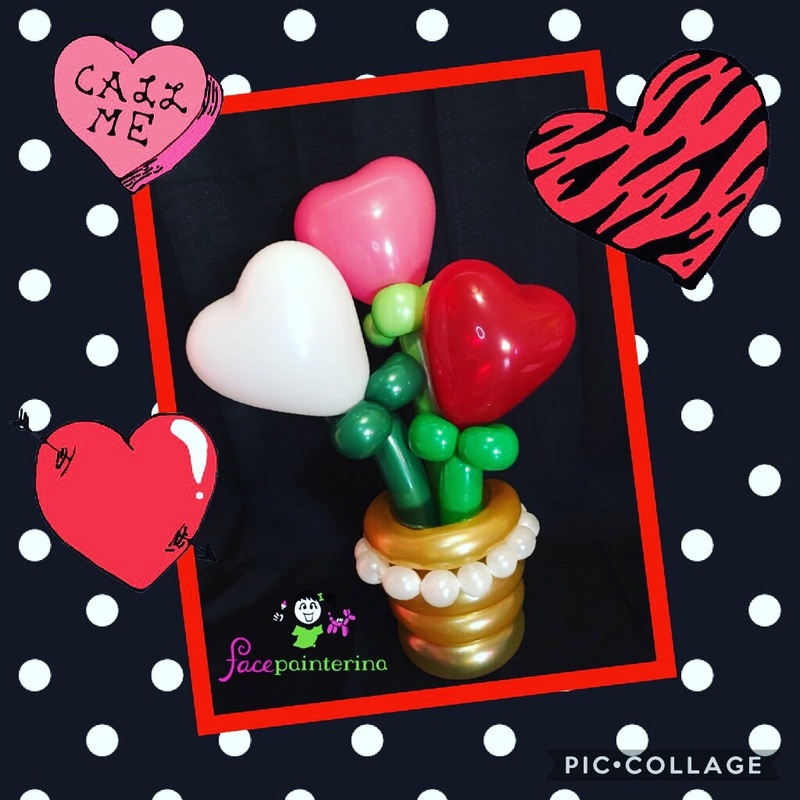 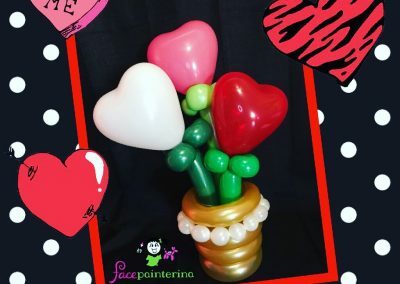 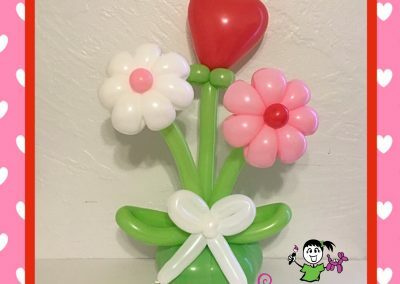 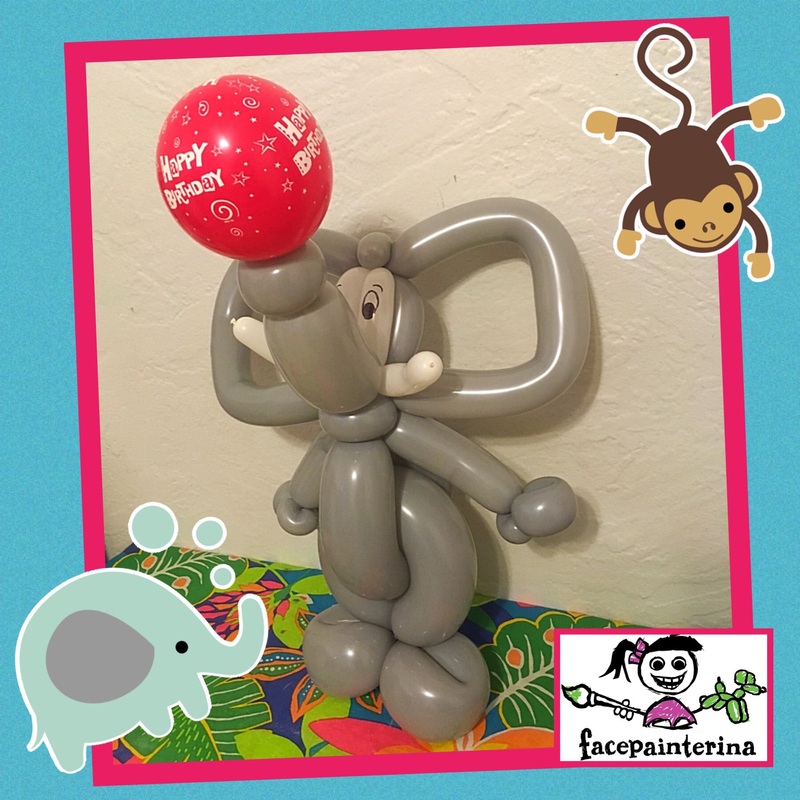 From flowers to animals to special characters, we have a wide variety of air-mazing balloon creations. 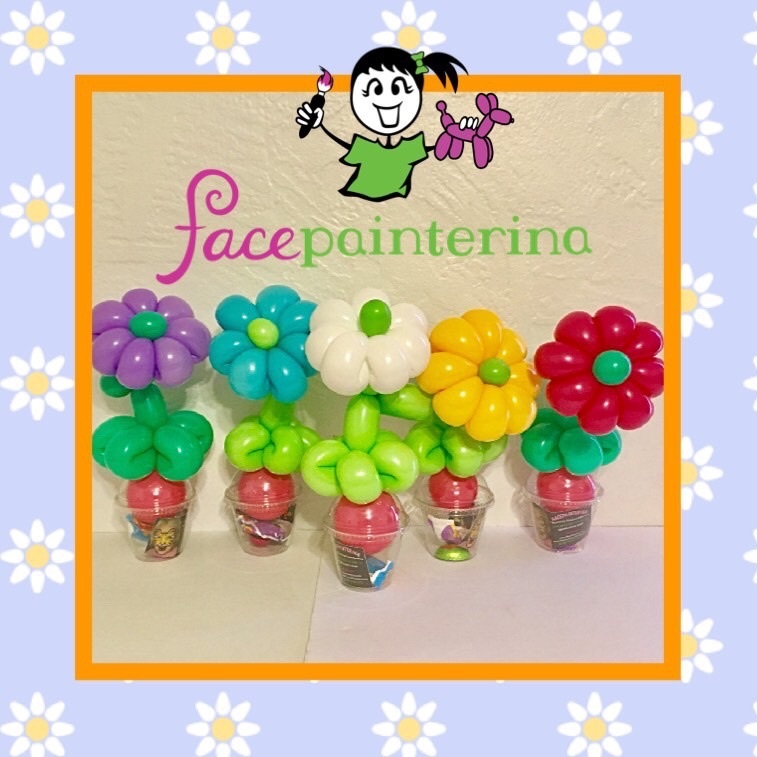 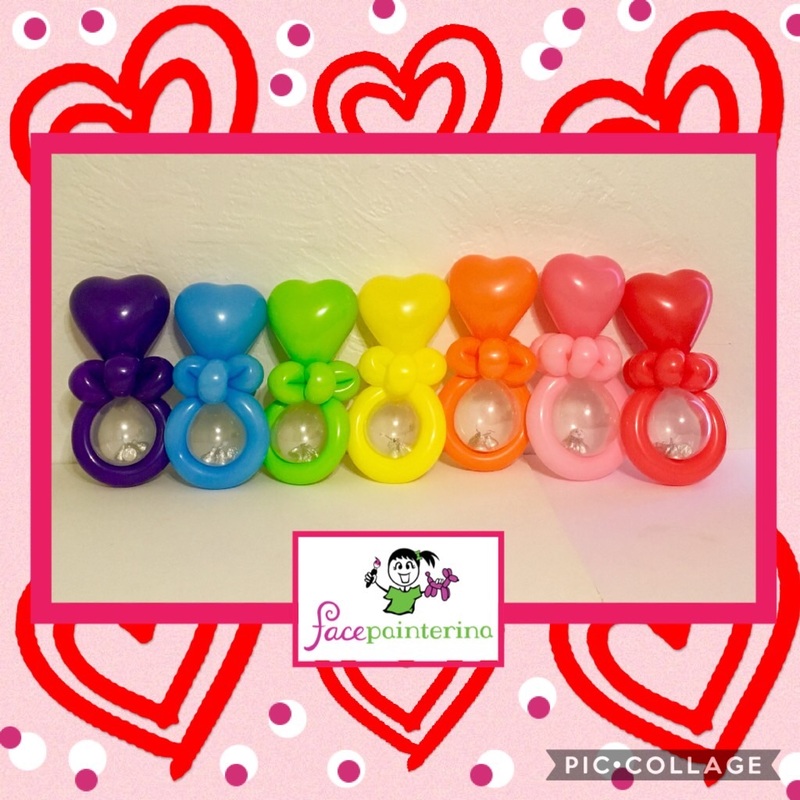 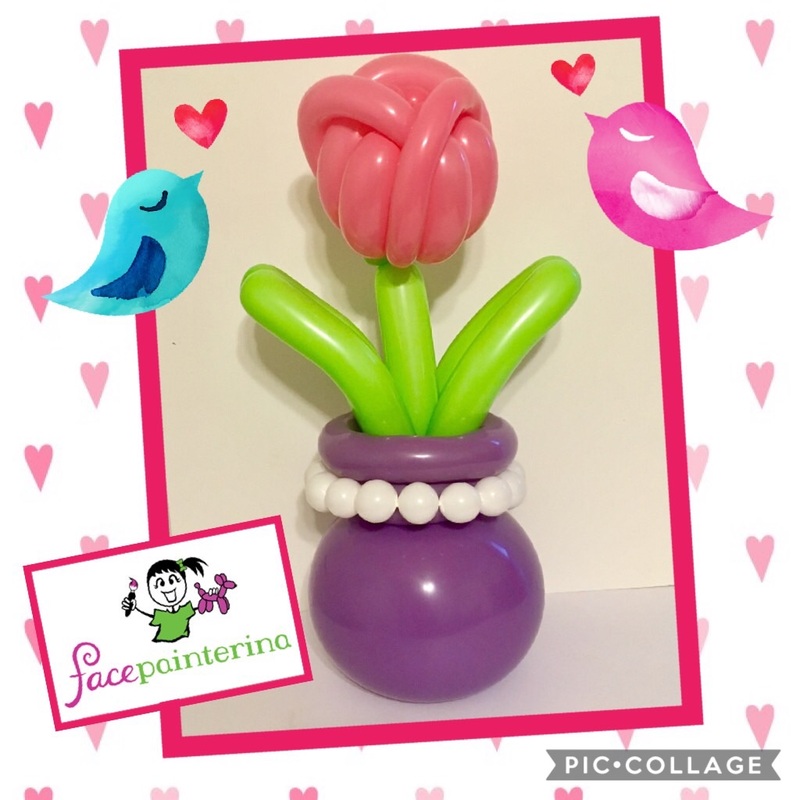 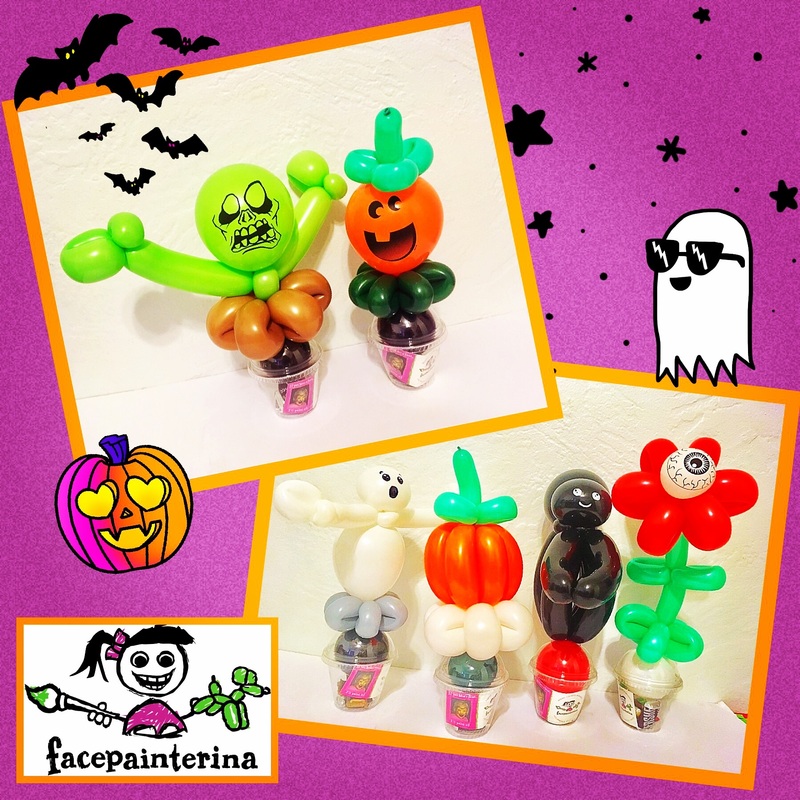 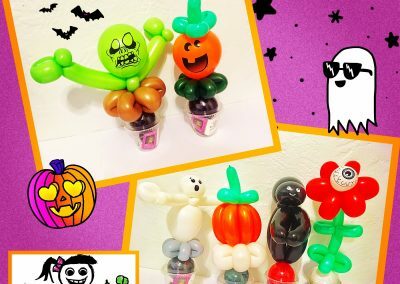 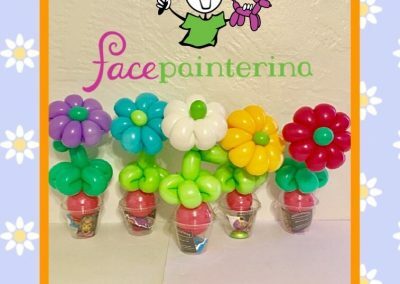 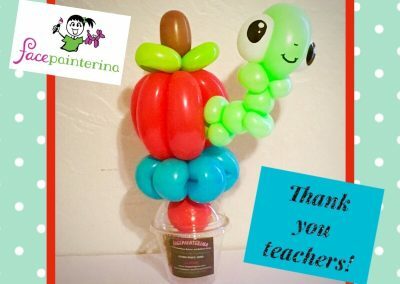 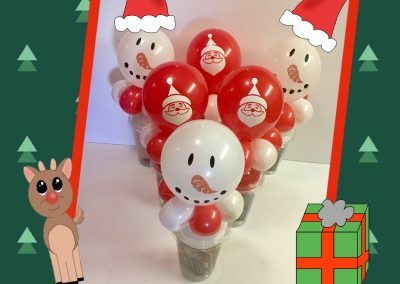 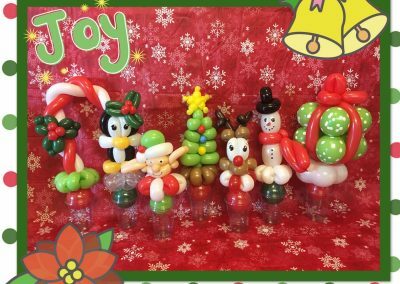 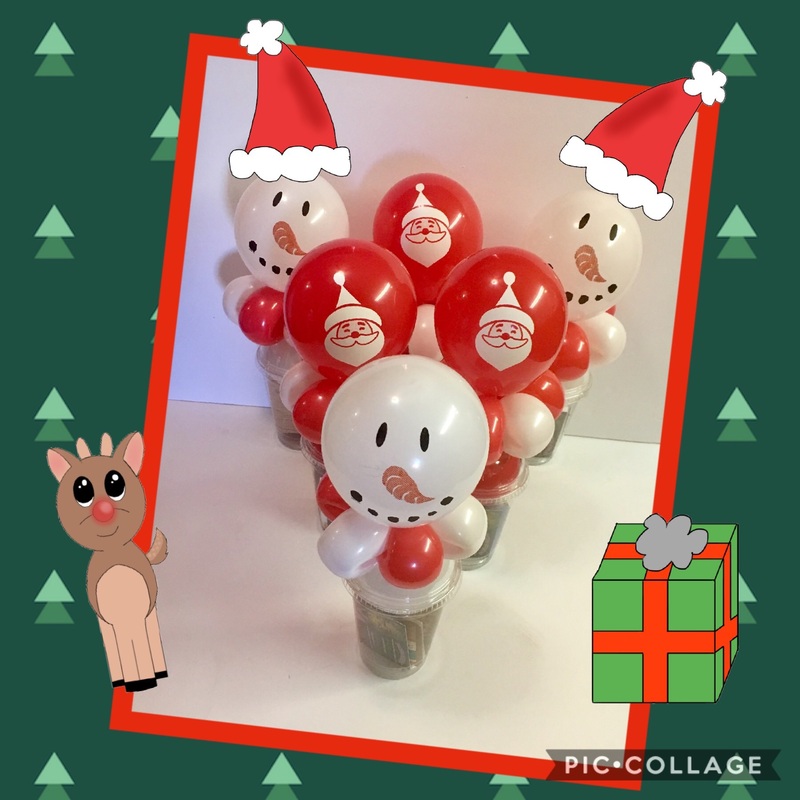 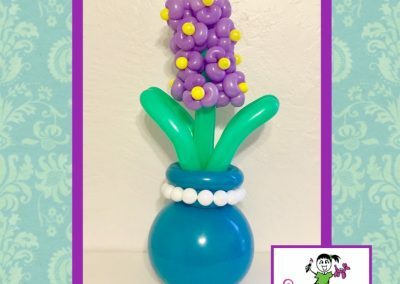 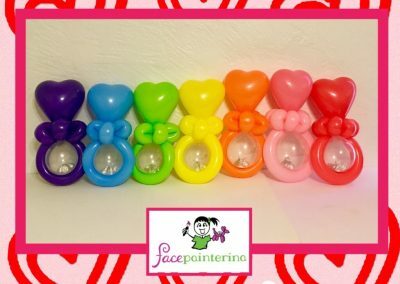 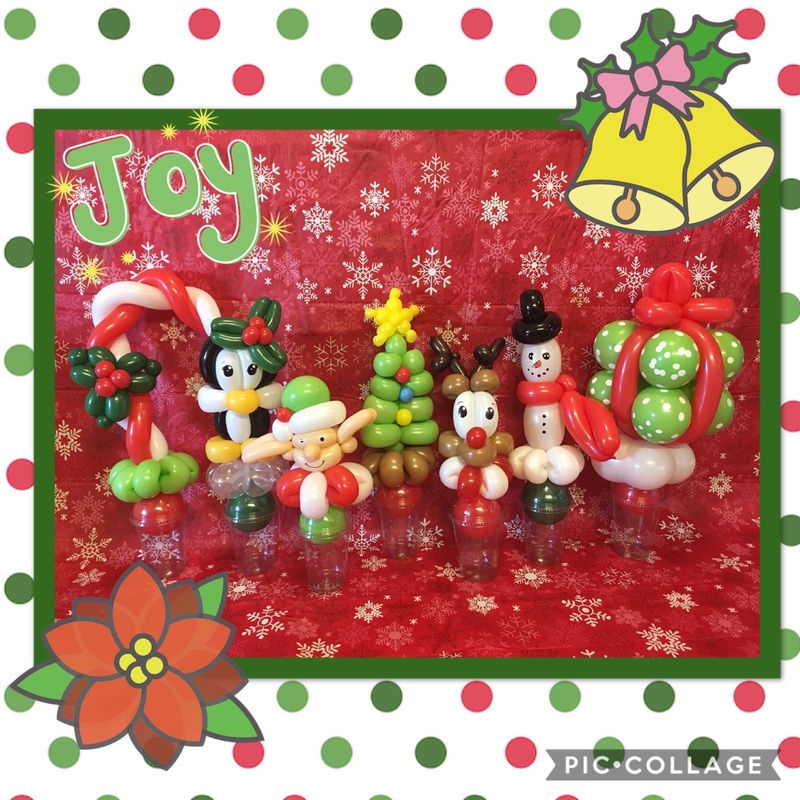 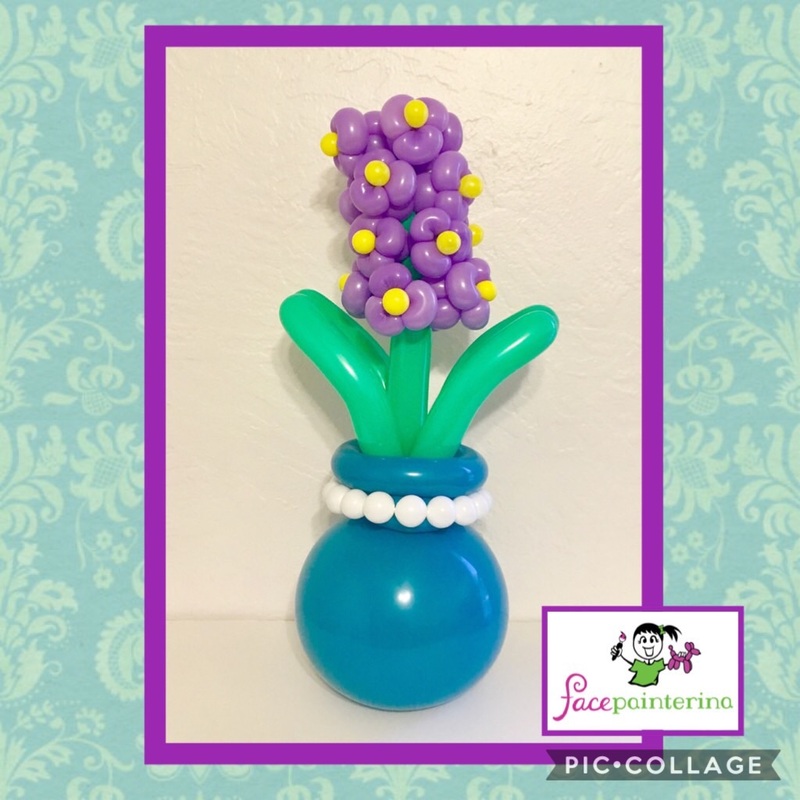 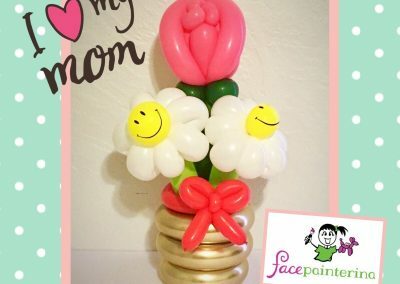 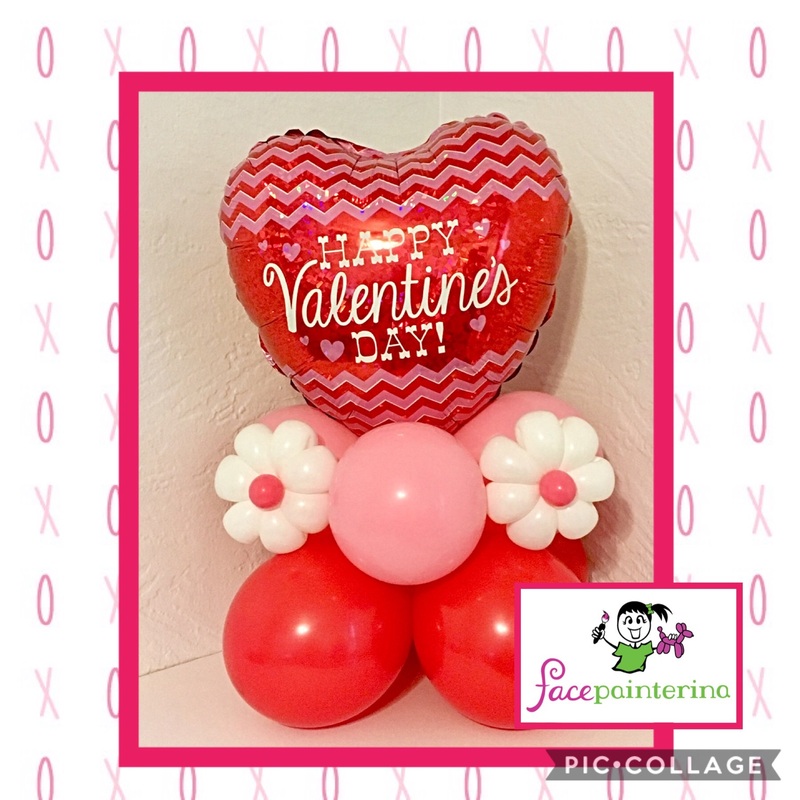 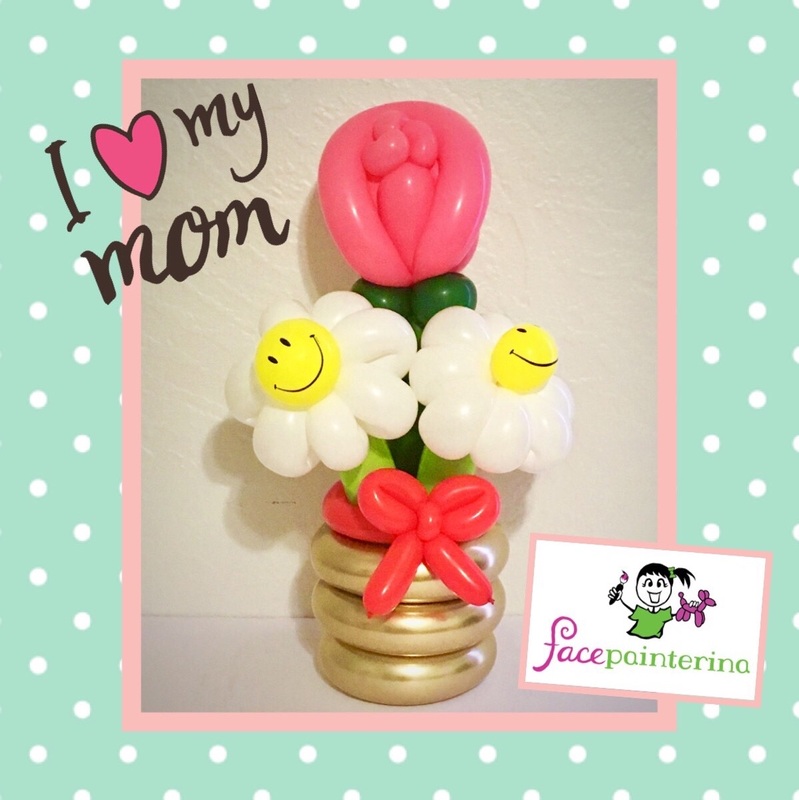 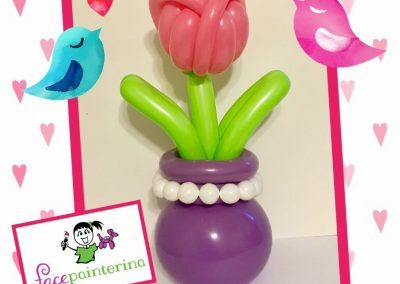 Balloon cups are balloon creations attached to cups that can be stuffed with candy, toys, or giftcards. 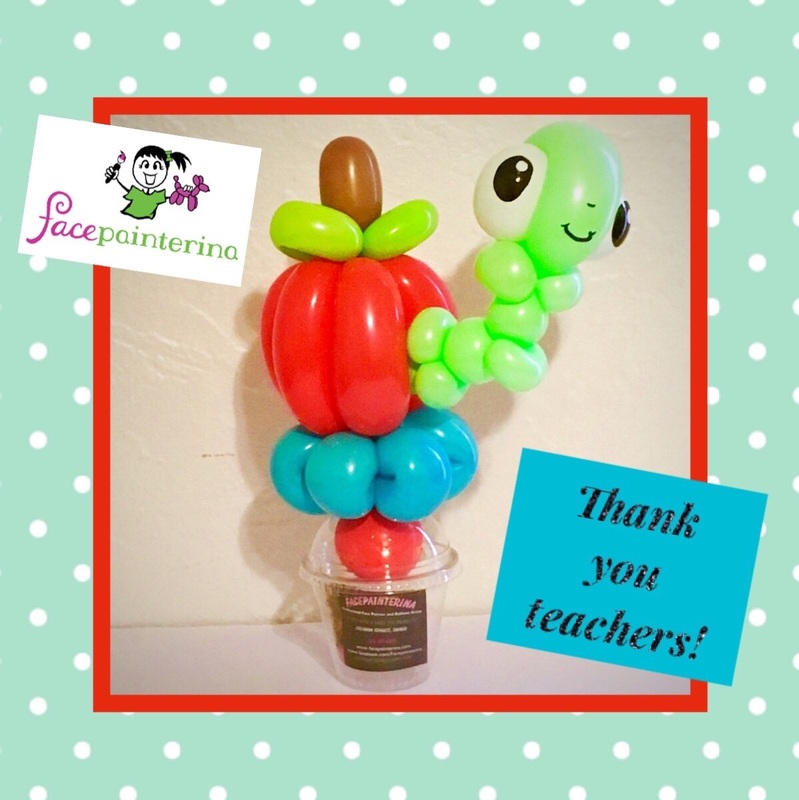 They make great gifts for teachers, coworkers, coaches, and friends. 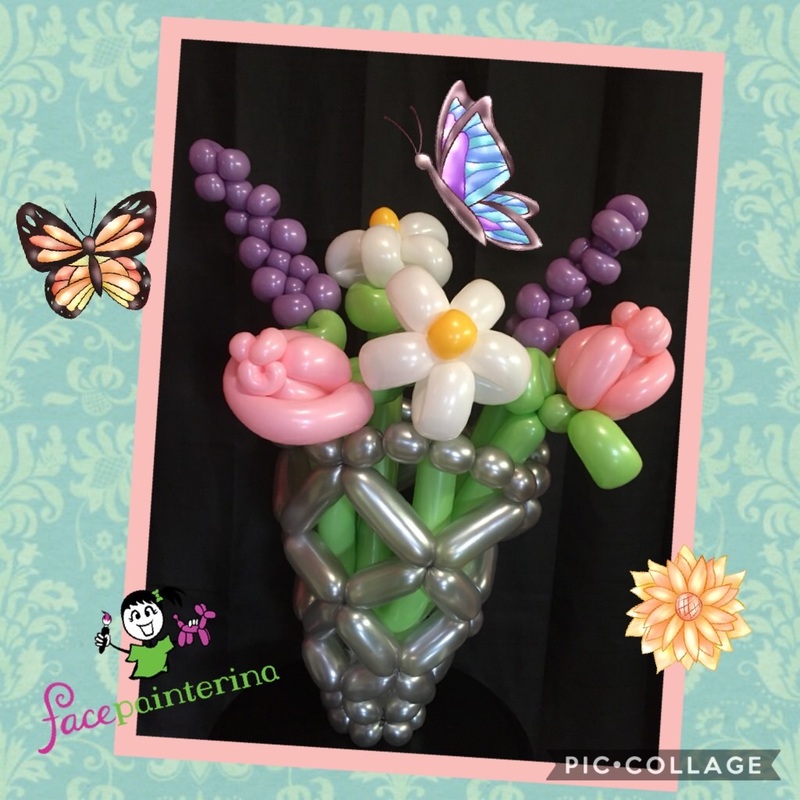 Choose from one our our designs or request a one-of-a-kind design. 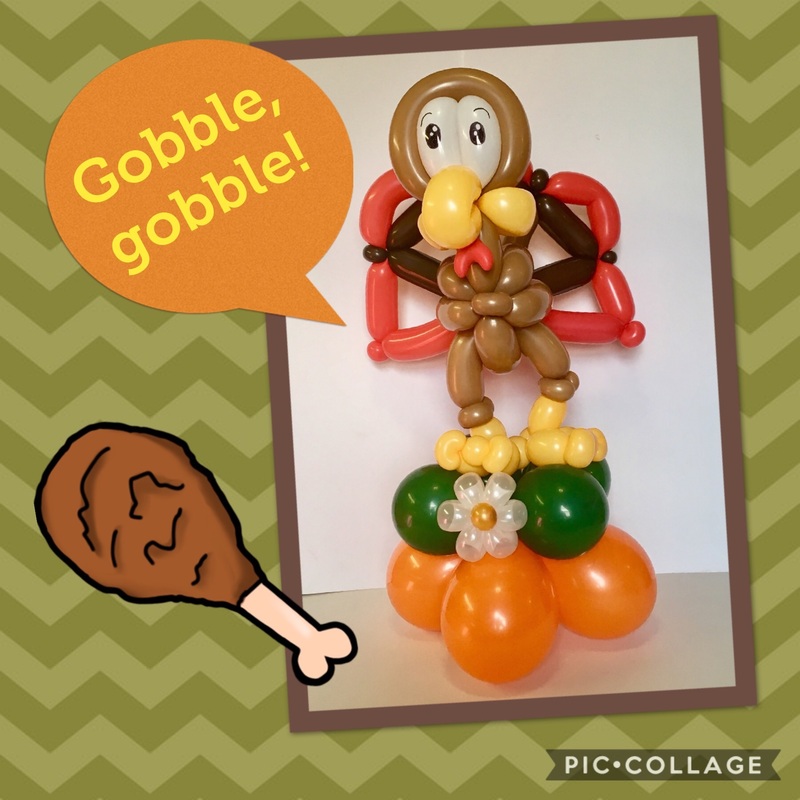 Occasionally, we can take last minute requests. 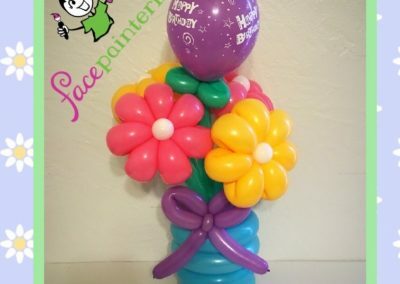 However, 3-7 days advance notice is preferred for balloon gift orders. 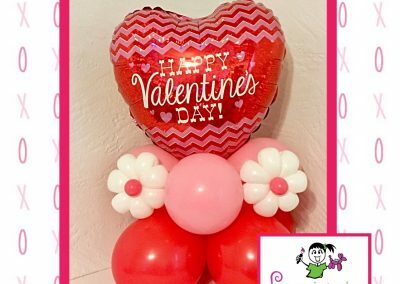 Delivery is available for an extra cost. 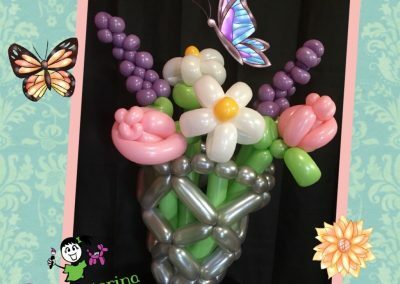 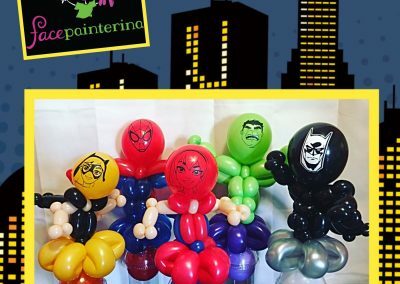 Balloon orders over $75 qualifies for free delivery within 5 miles.